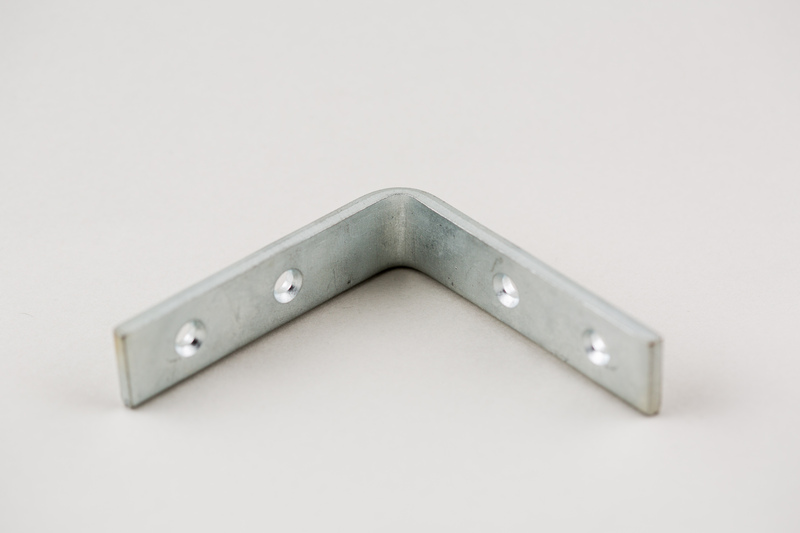 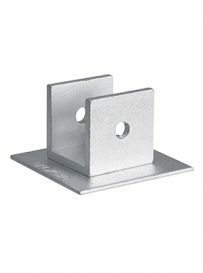 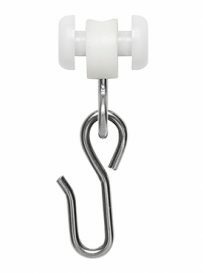 Wall bracket 2 X 2 (angle iron) is used for installation of 5000 series track. 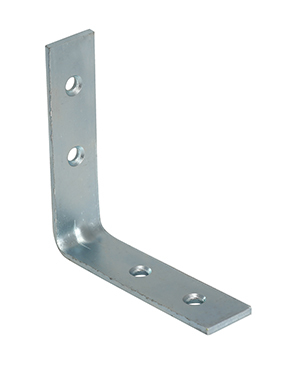 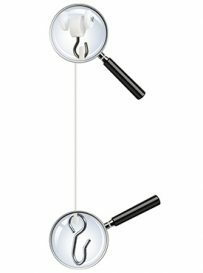 In certain applications such as a wall mounted track. 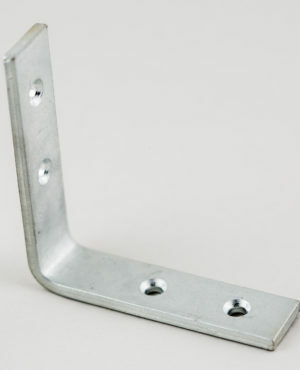 Or if you have a straight piece of track that needs to be installed onto a truss. 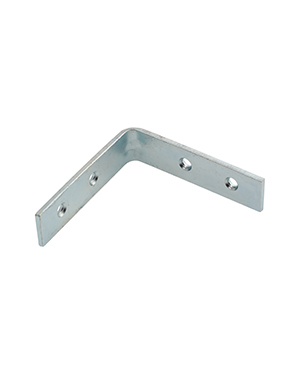 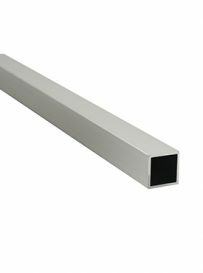 The angle iron is made from heavy gauge nickel steel.